Shipping container homes have gained a lot of popularity in recent times. They are safe and durable and if you are located on the coastline, you can make a trendy home from shipping containers. The home can be cooled using natural cooling system or air from the outdoor. You can use as many as 12 containers to build your home. The right kind of paint will keep indoor pollution to a minimum. For example, you should use low VOC paints as these paints are composed of organic compounds which cause less pollution. If your home is located where there are a lot of trees, use the trees to your advantage – use the shade of the trees to keep your home cool and save on your electricity bill. A convertible home is one of those cool coastal home design ideas that would make a small space look big. Convertible homes use eco friendly means, such as mega-anchor foundation and barrel vault ceilings. They don’t use any concrete and don’t have any trenches. You can live off the grid on the coast, with solar power and battery banks that have generator backup. Waste water is processed in a worm farm, and does not leave the home’s site. 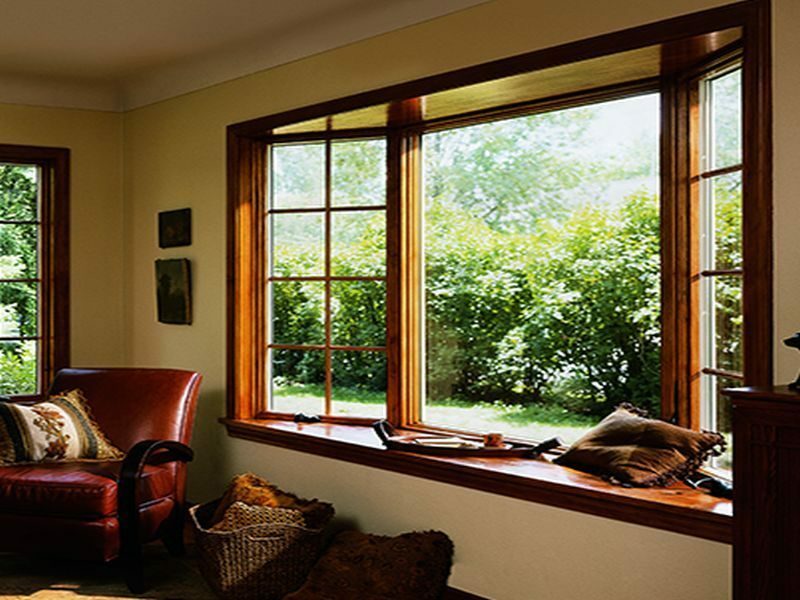 Construct windows in such a way that you can make the most of ambient light. Angled windows can let maximum light in, and openable glass panels will let in cool air. This will eliminate the requirement of an air conditioner. While implementing ecofriendly design ideas for coastal homes, you must choose strong and durable materials, such as cedar plank siding that is resistant to water and pests. It is easily maintained and its gray patina does not need to be painted frequently. Amazing ecofriendly coastal homes can also be folded ones. These homes reduce construction waste, cause less disruption and other inconveniences. All the elements are factory constructed, folded and sent to you. The home can be folded out in a few hours, and expanded up to three times its folded size. While building an ecofriendly house, use recycled materials that are nailed, screwed or soldered together. You can use paints, sealants and glues that are natural and biodegradable. The air quality indoors is much better when the house is constructed from biodegradable and recycled materials. You can construct a completely sustainable home with ‘low-E’ windows, natural insulation material, radiant hydronic heating (under floor) and so on. You can add natural vegetation to the existing soil to decrease the erosion of the soil and support the ecosystem. 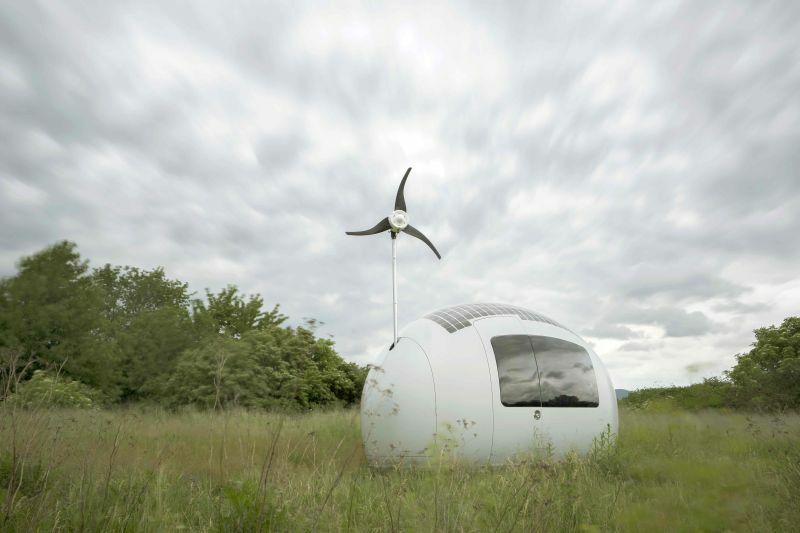 If you love travelling, and hate to settle down at one place, the innovative ecocapsule might be the answer for you. This design uses wind, solar and rainwater that allows you to live off the grid and live anywhere on the coast you choose. There are many prefabricated homes you can select from. You don’t have to do much except order one of these and it will be delivered to you. These houses are designed in a futuristic way and take a few months to assemble. They can integrate solar, rainwater harvesting and geothermal technologies. You can have a lovely ecofriendly coastal home which is made from sustainable materials and using environmentally friendly technology. It will keep your carbon footprint down, help you save money on energy bills and make for a home in which you can create new memories.